How are local understandings of identity, relatedness, and belonging transformed in a global era? How does international tourism affect possibilities for who one can become? In urban Portugal today, hundreds of individuals trace their ancestry to 15th century Jews forcibly converted to Catholicism, and many now seek to rejoin the Jewish people as a whole. 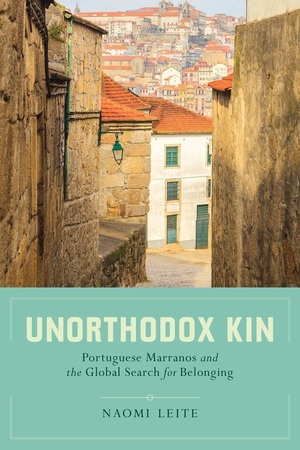 For the most part, however, these self-titled Marranos (“hidden Jews”) lack any direct experience of Jews or Judaism, and Portugal's tiny, tightly knit Jewish community offers no clear path of entry. According to Jewish law, to be recognized as a Jew one must be born to a Jewish mother or pursue religious conversion, an anathema to those who feel their ancestors' Judaism was cruelly stolen from them. After centuries of familial Catholicism, and having been refused inclusion locally, how will these self-declared ancestral Jews find belonging among “the Jewish family,” writ large? How, that is, can people rejected as strangers face-to-face become members of a global imagined community - not only rhetorically, but experientially? Leite addresses this question through intimate portraits of the lives and experiences of a network of urban Marranos who sought contact with foreign Jewish tourists and outreach workers as a means of gaining educational and moral support in their quest. 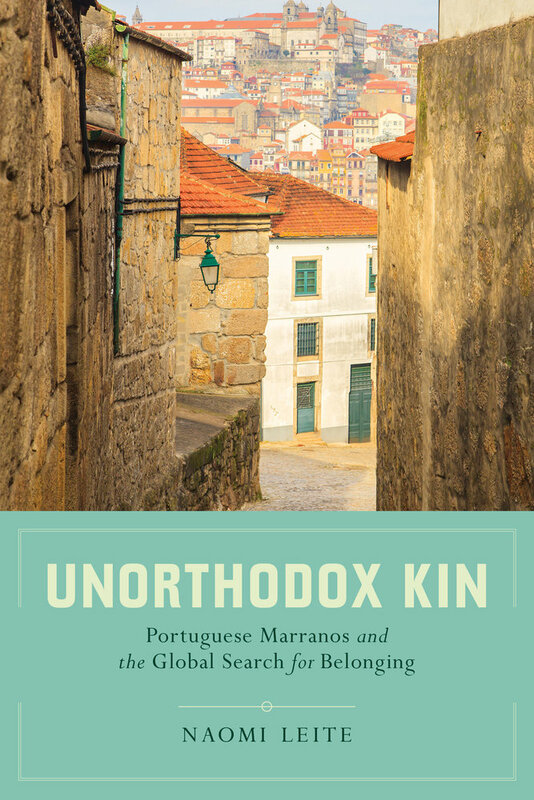 Exploring mutual imaginings and direct encounters between Marranos, Portuguese Jews, and foreign Jewish visitors, Unorthodox Kin deftly tracks how visions of self and kin evolve over time and across social spaces, ending in an unexpected path to belonging. In the process, the analysis weaves together a diverse set of current anthropological themes, from intersubjectivity to international tourism, class structures to the construction of identity, cultural logics of relatedness to transcultural communication. A compelling evocation of how ideas of ancestry shape the present, how feelings of kinship arise among far-flung strangers, and how some find mystical connection in a world said to be disenchanted, Unorthodox Kin will appeal to a wide audience interested in anthropology, sociology, Jewish studies, and religious studies. Its accessible, narrative-driven style makes it especially well suited for introductory and advanced courses in general cultural anthropology, ethnography, theories of identity and social categorization, and the study of globalization, kinship, tourism, and religion. Congratulations to our 2018 AAA Award Winners! Naomi Leite is Lecturer in Social Anthropology and Director of Studies in Anthropology of Travel and Tourism at SOAS, University of London.